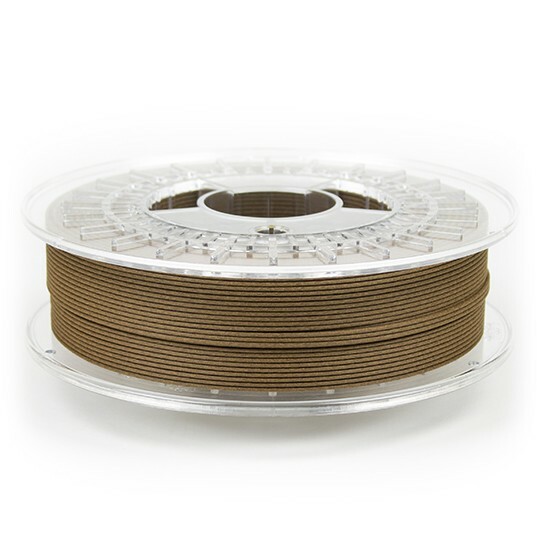 This special PLA/PHA filament is blended with real cork to give it a rich chocolaty brown color. Build platform: colorFabb’s Cork Filled filament adheres well to both heated and non-heated build platforms. We recommend using BuildTak as your bed’s printing surface. STACKER is continually testing our filaments to ensures the best quality possible. If you are not sure how to print with any material, please contact us at info@stacker3d.com.